Our devotion to quality is our non-compromising obligation and drives us to perfect the craft of cannabis retailing. We thrive through building a community that challenges us to continually raise the bar. 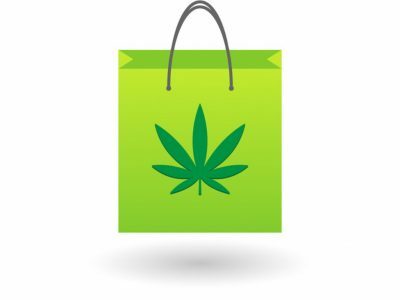 We are a locally owned, state-licensed dispensary. 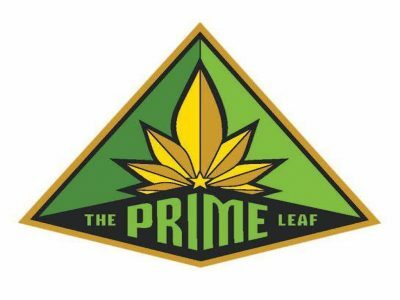 Our club has only the highest quality flower, edibles, and concentrates Arizona has to offer. 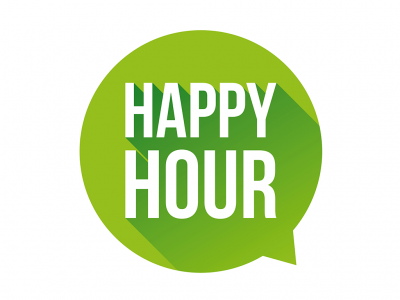 Come check out all of our wide variety of potent products and let our knowledgeable staff assist you. 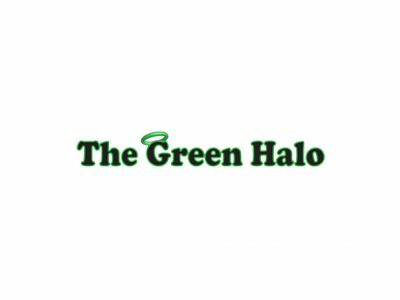 We are dedicated to providing high quality, pesticide-free medical cannabis in a safe, discreet and cost-effective method to qualified patients. 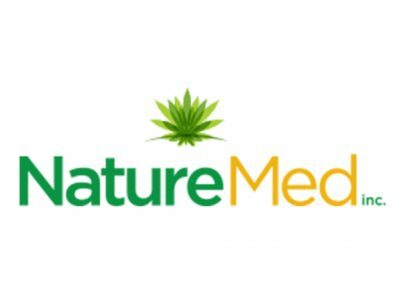 Nature Med’s vision is to help our patients feel better, naturally. 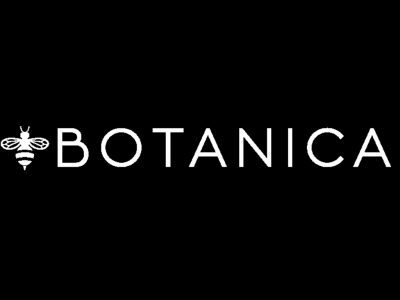 Our family owned and operated, not-for-profit dispensary believe in the medical benefits of this God-given plant and seek to provide the best quality cannabis to our patients. 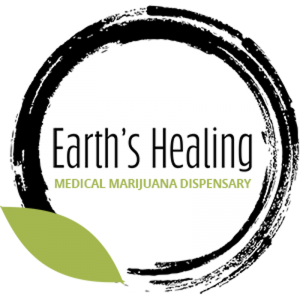 We are a State of Arizona licensed medical marijuana dispensary dedicated to wellness by offering the finest organic strains, delectable edibles, and related products in a safe and caring environment. Our staff is knowledgeable and professional. 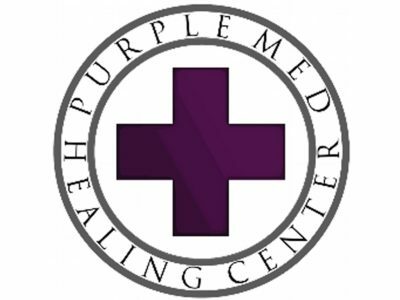 At Purple Med Healing Center, "Our patients are our priority." We strive to keep our patients healthy and informed. 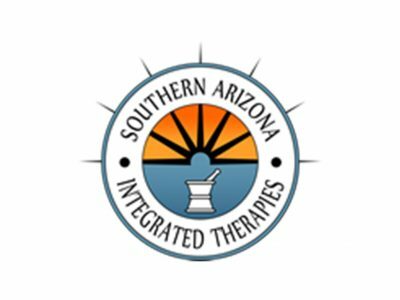 Our medical marijuana dispensary in Tucson, Arizona, provides safe, compliant, and reliable cannabinoid therapeutics and strive to give our patients the most effective products available. Start your journey to wellness with Earth’s Healing.